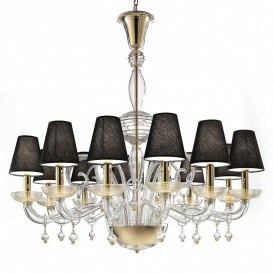 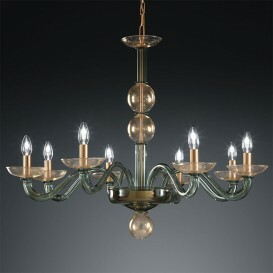 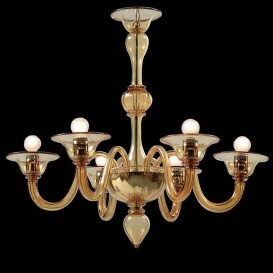 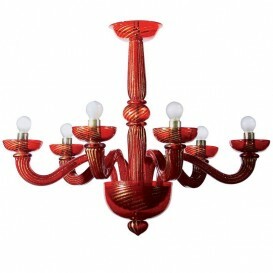 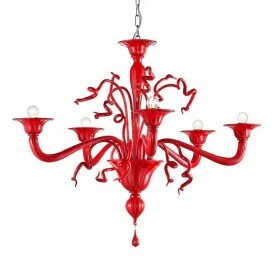 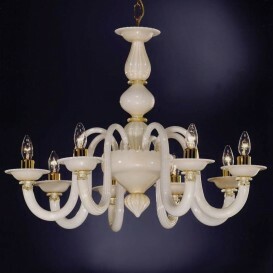 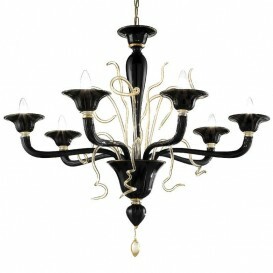 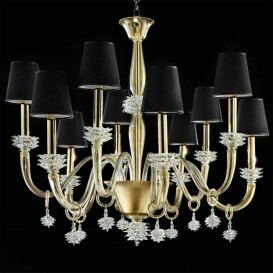 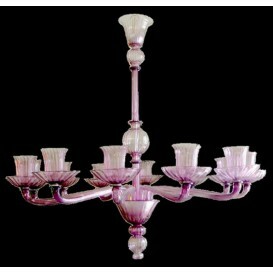 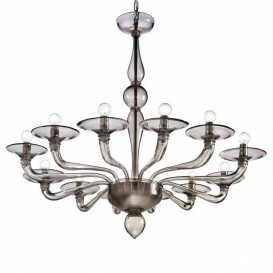 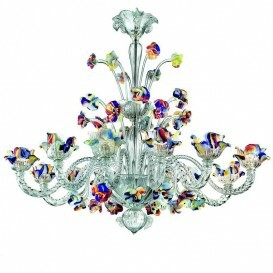 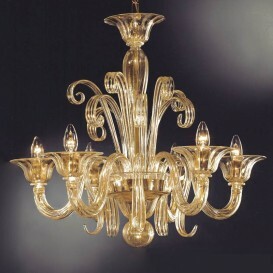 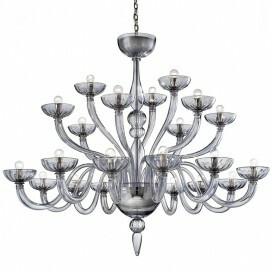 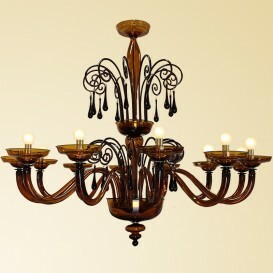 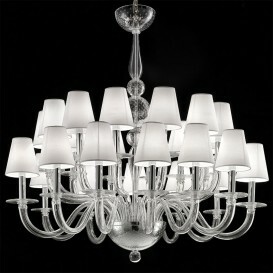 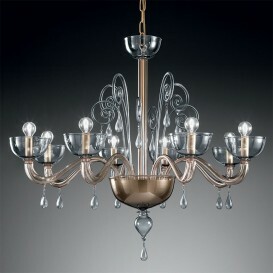 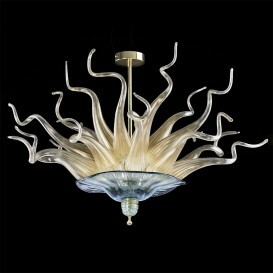 One of the most graceful Murano glass chandeliers that brings a spectacular look to your living room. 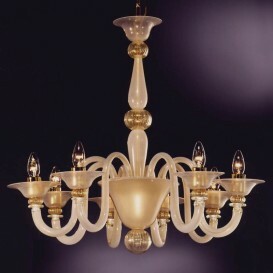 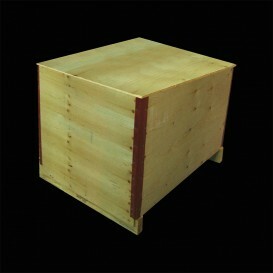 It is a very modern artwork featuring long and curved gold line. 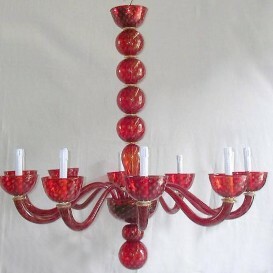 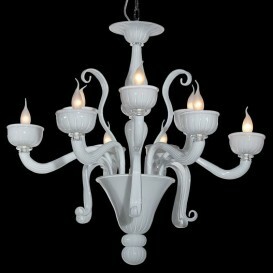 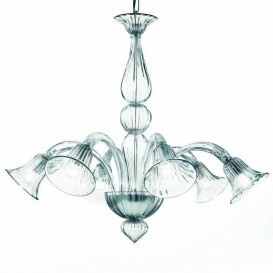 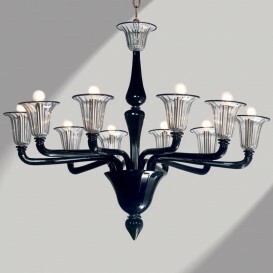 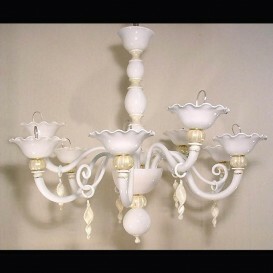 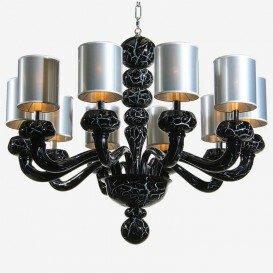 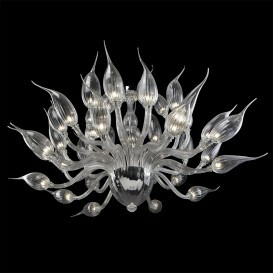 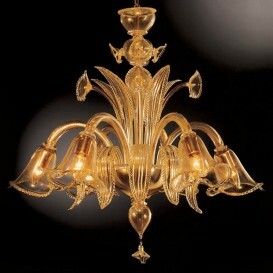 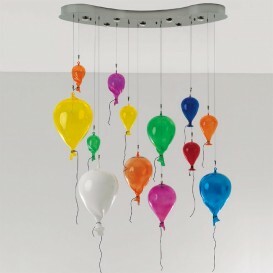 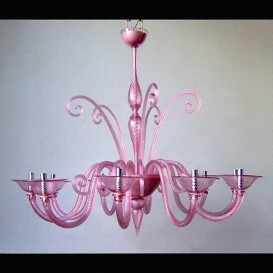 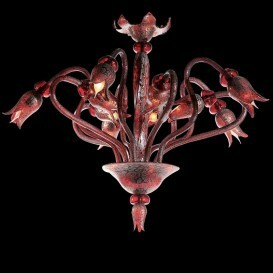 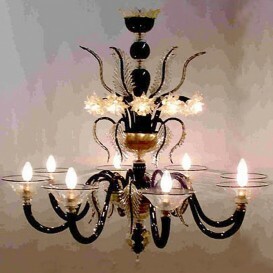 Probably this is certainly one of the most stylish Murano glass chandeliers. 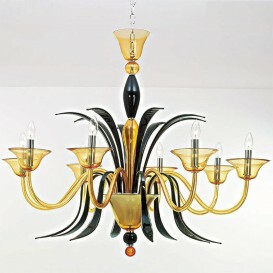 Beautifully created with a fantastic awareness of details and a lot of love, this Murano chandelier is an incredible solution to adorn your home. If you would like for that particular product that can transform your home into a sensational house with a Venetian atmosphere and an attractive touch, this masterwork will certainly meet your needs.